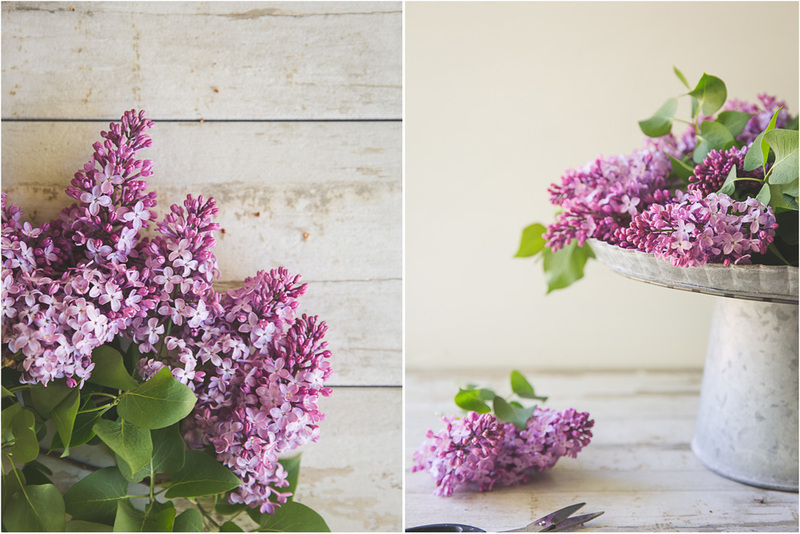 I adore the fresh scent of cut lilacs in the house. Their smell is light and floral, filling the house with the scent of early summer. 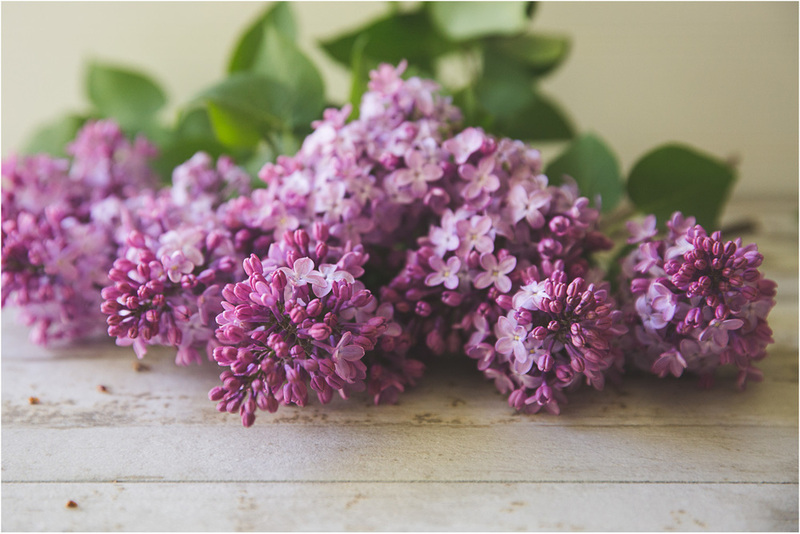 Cut lilacs don't last long but I have found that gently smashing the cut stems will help them to soak up more water, and putting them into cool water immediately after cutting helps maintain their freshness. I can remember snipping a small bouquet of lilacs to take to my elementary school teachers and wrapping them in damp paper towels so that they would survive the bus ride to school. I love lilacs so much that for my wedding, my aunt cut lilacs in late May and kept them alive and fresh until mid-June. She has incredible skill with flowers and I hope to learn as much as I can from her. For now, I am enjoying some of the last blooms of the season and looking forward to planting more lilac bushes to enjoy in future years.